Photographing Borough Market in London has been on my bucket list for years. This Market dates back as early as 1014, with its current architecture dating back to the 1850’s. It is located on Southwark Street and Borough High Street just south of Southwark Cathedral on the southern end of London Bridge. 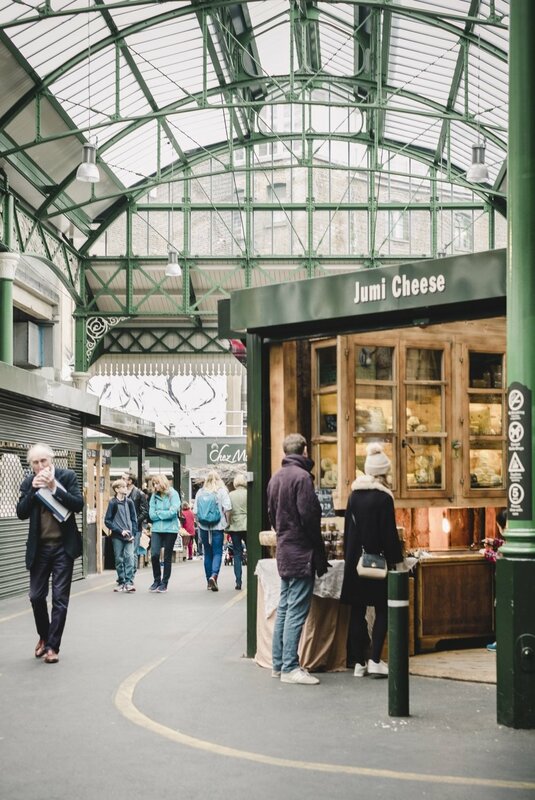 What I enjoy so much about photographing Borough Market is it is a venue where food culture, history and photography blend together seamlessly. To walk through Borough Market is to walk through London history. Each nook is a story unfolding before your camera. A baguette seller here, a cheese seller, fruit seller there. My day was spent with the sellers so delightful and more than happy to tell you about their food, their process in making it. 1.) When walking through the Market, pay attention to your surroundings and lines of the scene, which makes great compositions. They way Borough Market is laid out makes putting together a composition a breeze. 2.) Capture details of the merchandise being sold. There’s so much to choose from! 3.) Don’t be shy capturing merchants and their interactions with the patrons – makes for a great story! 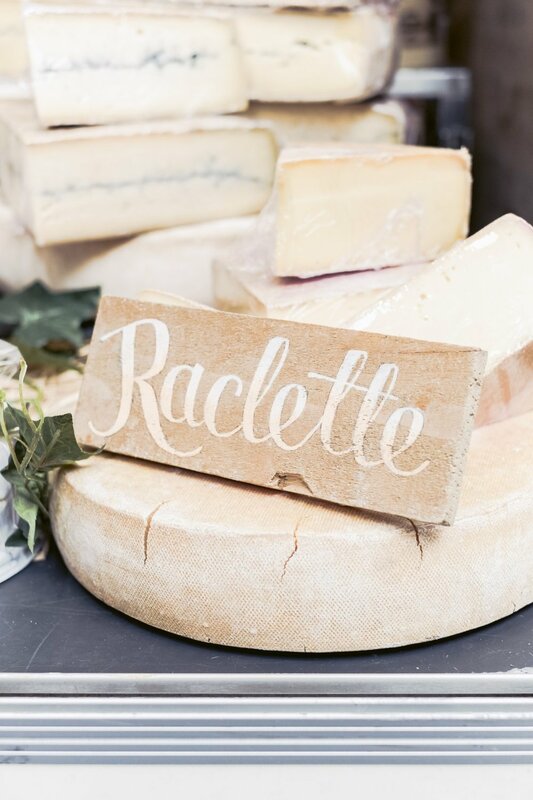 If you are a foodie and photographer, this market is a MUST for your bucket list! I hope you enjoy the photos as much as I enjoyed taking them. 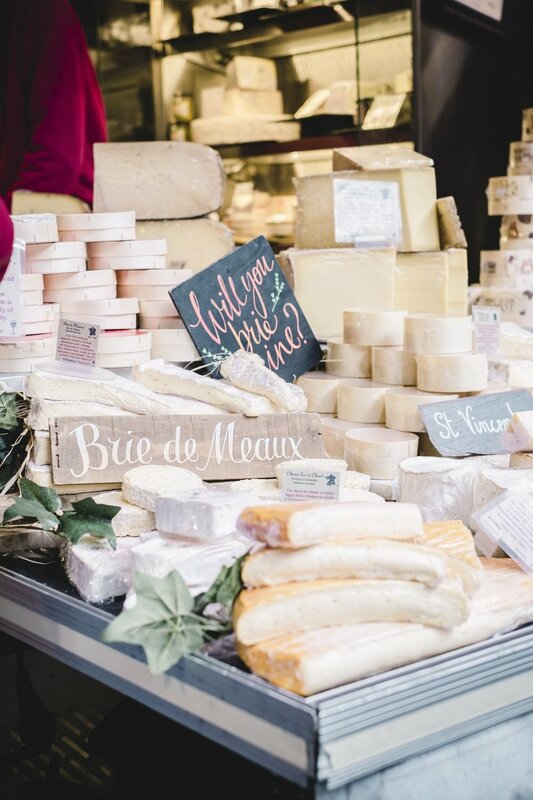 What’s your favorite market to photograph? If you have photographed Borough Market, what were your impressions? I’d love to hear more in the comments! Carrie Kouri is a food and lifestyle photographer, whose passion is to photograph beautiful images for magazines, advertisements, books, restaurants and cafes worldwide.